Limited access buildings. Seminar at the Chesapeake Branch is only available to the employees of the Chesapeake Complex, and the seminar at the Ashburn Branch is only available to employees of the 22001 Loudoun County Parkway building and their guests. 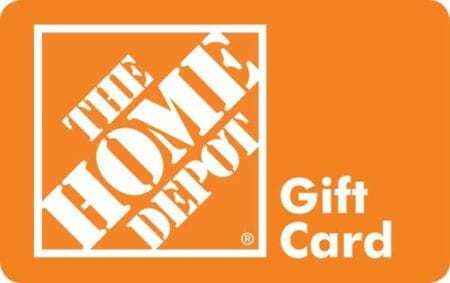 Attendees of this seminar have the chance to win a $50 gift card to The Home Depot! Limited access building. Seminar is only available to the employees of the 22001 Loudoun County Parkway building and their guests.